Payments can be made via cash, cheque or preferably direct deposit within 7 days of invoice. Payments via credit card are accepted, however attract a $6 transaction fee. The Assessment consultation includes a speech and language assessment and report. Speech assessment only and report is $160 for 30 minute session. School Readiness Assessment is $120 for up to 45 minute session. Report and payment at time of consultation. Prices are inclusive of travel within 15 km (30 km round trip) of Fletcher. Additional kilometres will incur a charge of 80 cents/km. Medicare rebates are available for eligible individuals with a Chronic Disease Management Plan. 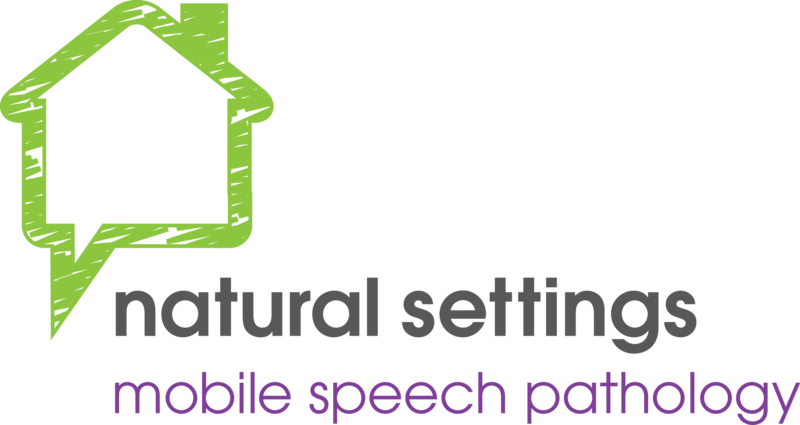 Natural Settings Mobile Speech Pathology is registered to provide services to NDIS participants.